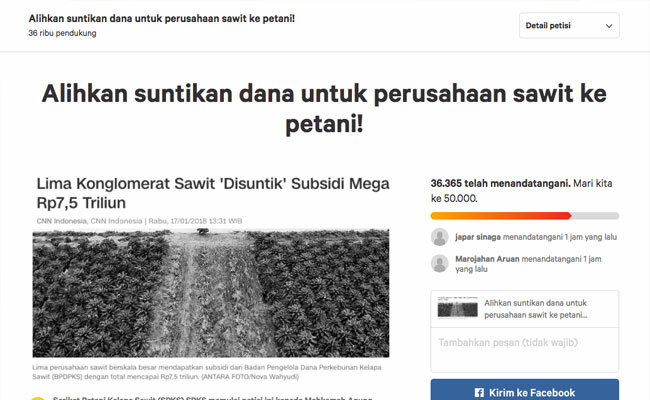 InfoSAWIT, JAKARTA –It has been three months since Serikat Petani Kelapa Sawit (SPKS) proposed the claim to Supreme Court about the judicial review of Government Regulation (GR) 24/2015 about Crude palm oil Supporting Fund (CSF). 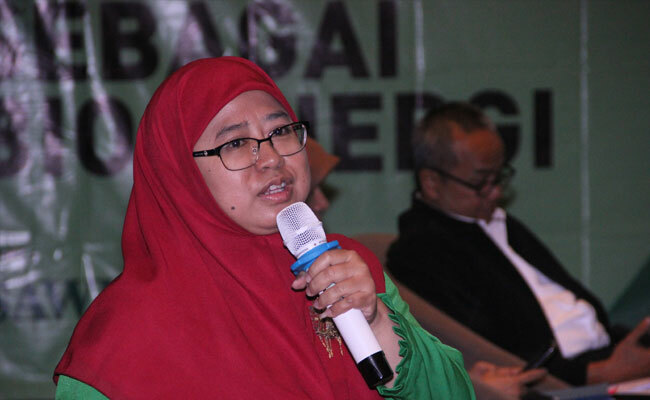 SPKS claimed that the palm oil fund which was mostly given to subsidize the big companies, could be given more to the smallholders. 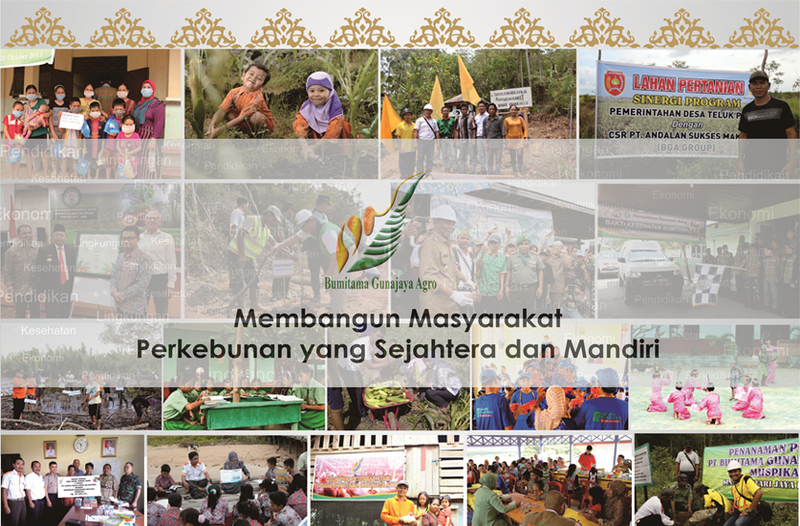 In the petition too, SPKS claimed, GR 24/2015 legally breaks the goal of Plantation Regulation. 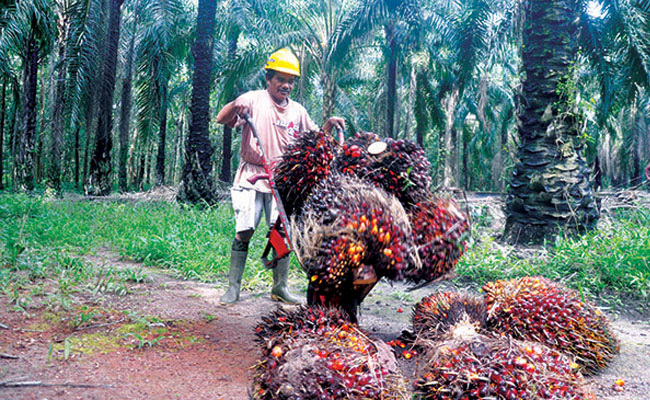 The plantation fund was distributed not to the smallholders but to the palm oil companies. 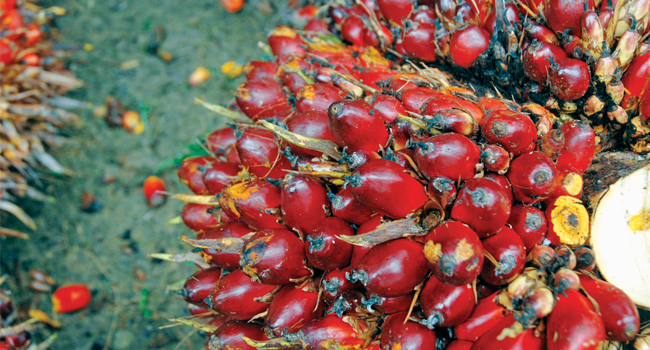 “Now Indonesia has become the main palm oil producer in the world. 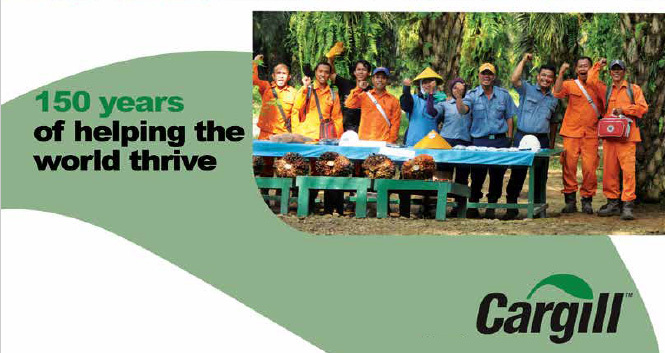 The smallholders are the big power to develop palm oil plantation nationally. 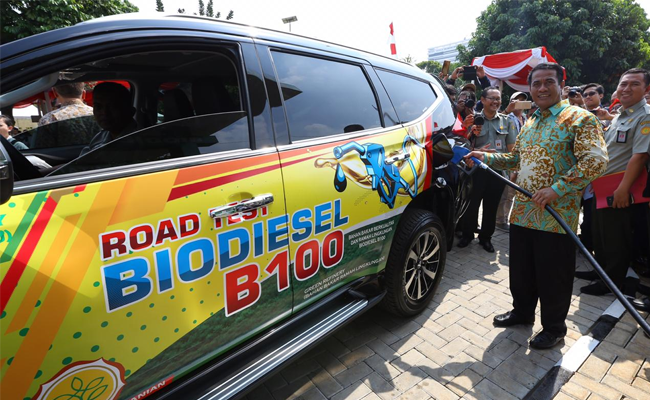 But the policy is not good to regulate and miss direction. 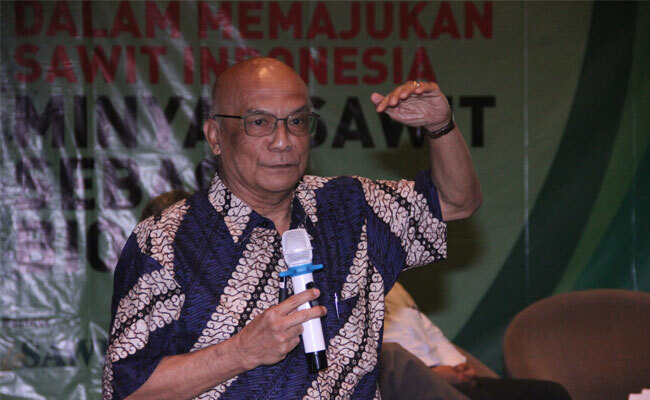 It is a loss for the smallholders,” Sabarudin, the representation of SPKS said in the official statement to InfoSAWIT. 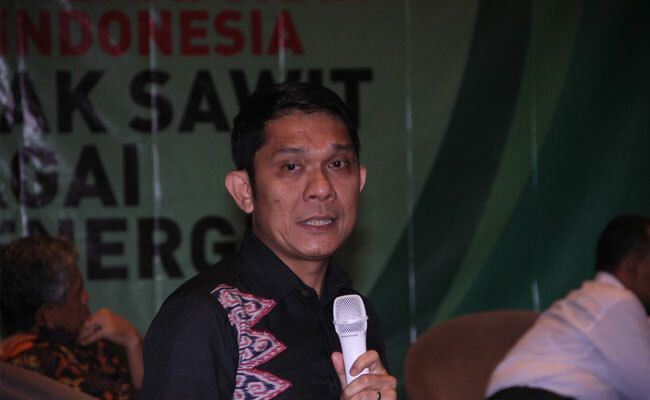 One who signed the petition, Asep Juanda said, it needs to prioritize the smallholders’ welfare. 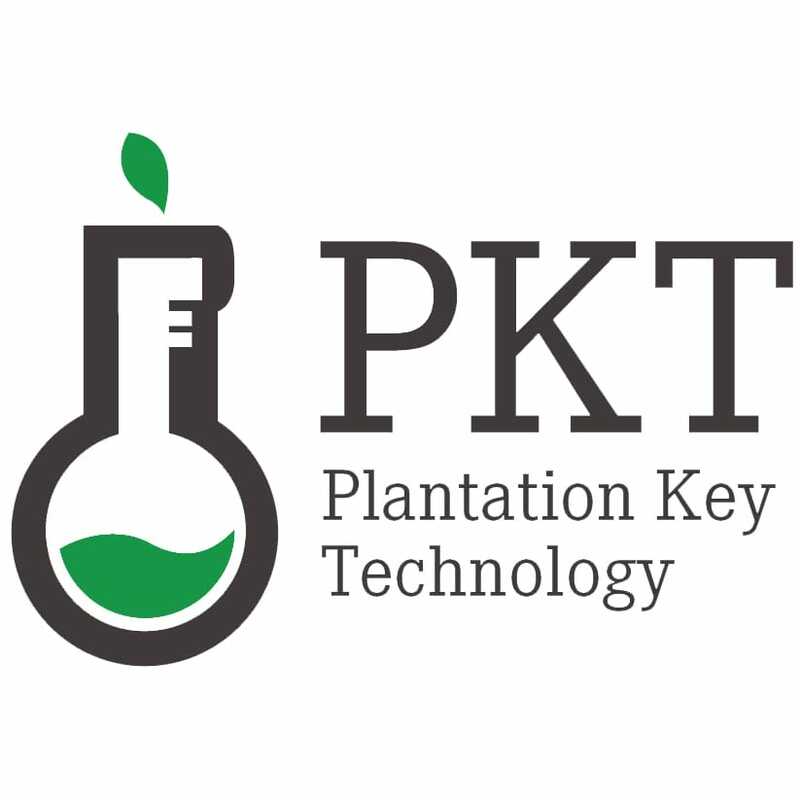 For all these years, the companies were prioritized from the plantation. 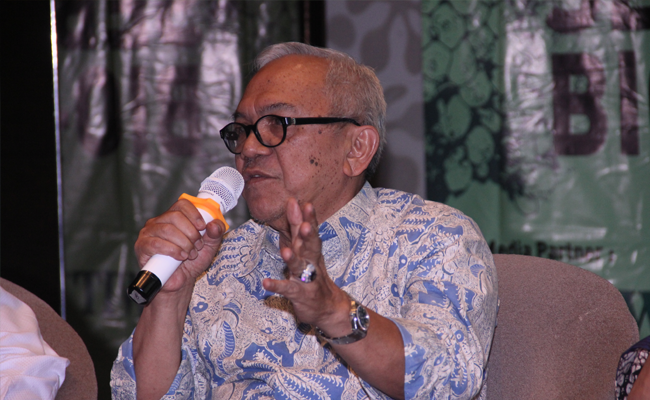 “The smallholders are put aside who become the main actors in the plantations,” he said.